The First 2018-2019 Miracle Million Club Members! 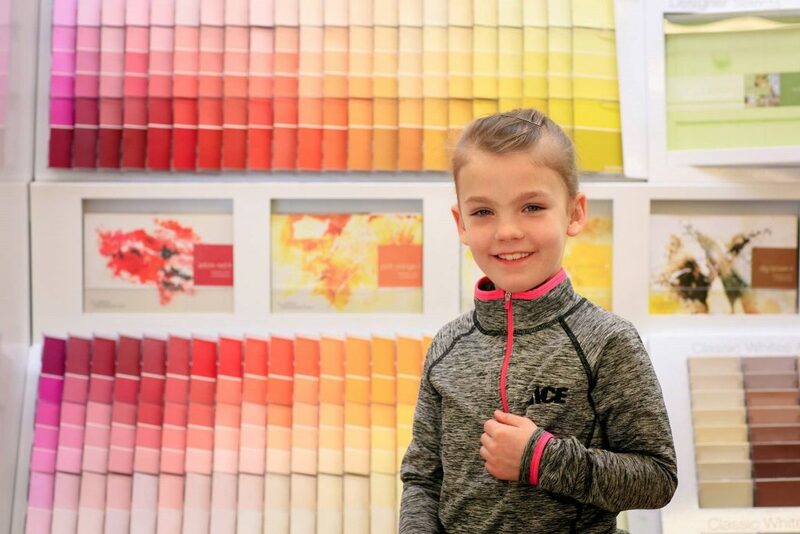 Ace Hardware raised $11 million through Round Up campaigns, Miracle Bucket Days and more! This year marks the 10th Anniversary of the hugely successful CO-OP Miracle Match program. Since 2008, CO-OP has contributed $1 million annually to support credit union fundraising conducted under the Credit Unions for Kids brand. 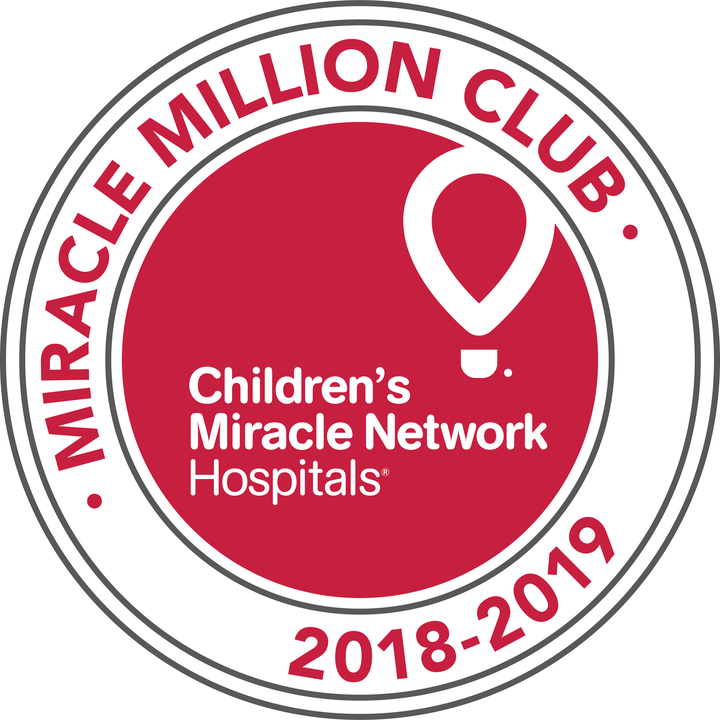 The $10 million donated over the course of the last decade has resulted in $20 million in new, incremental dollars for CMN Hospitals throughout the U.S.